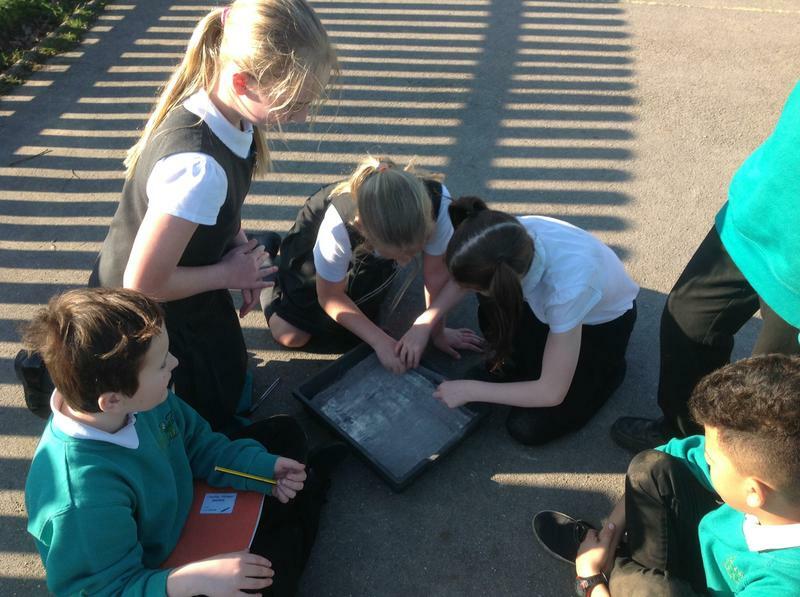 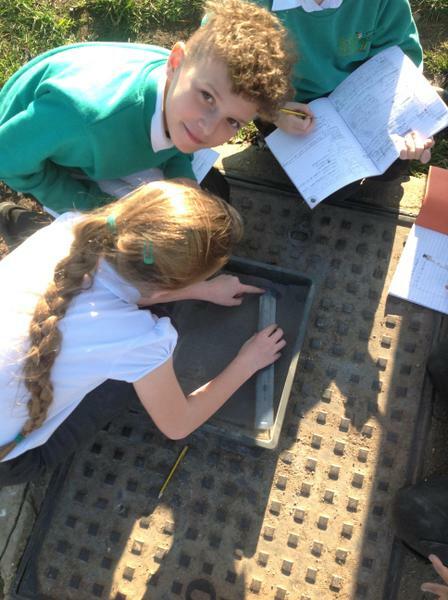 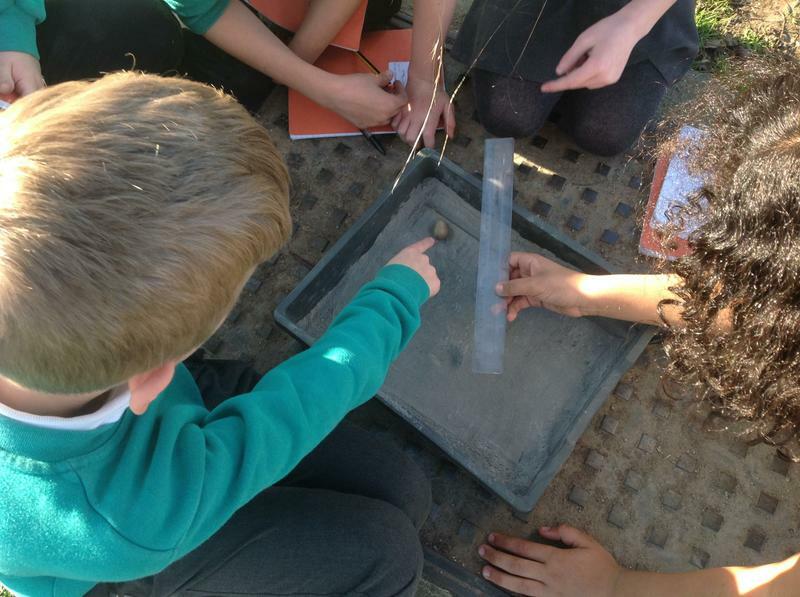 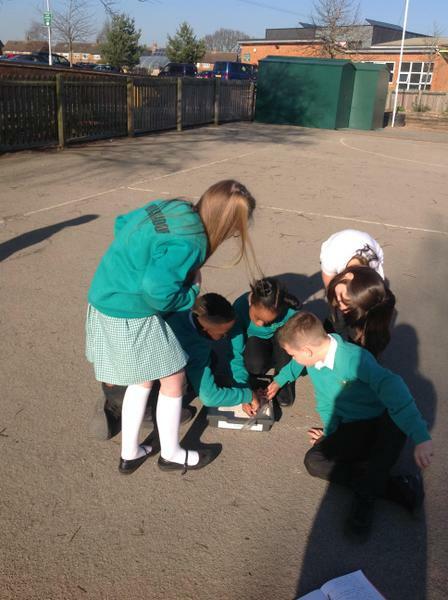 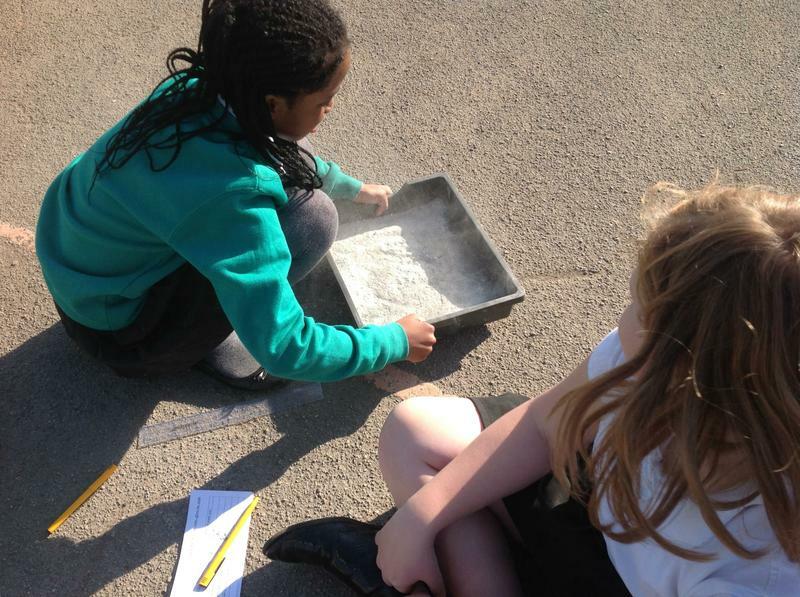 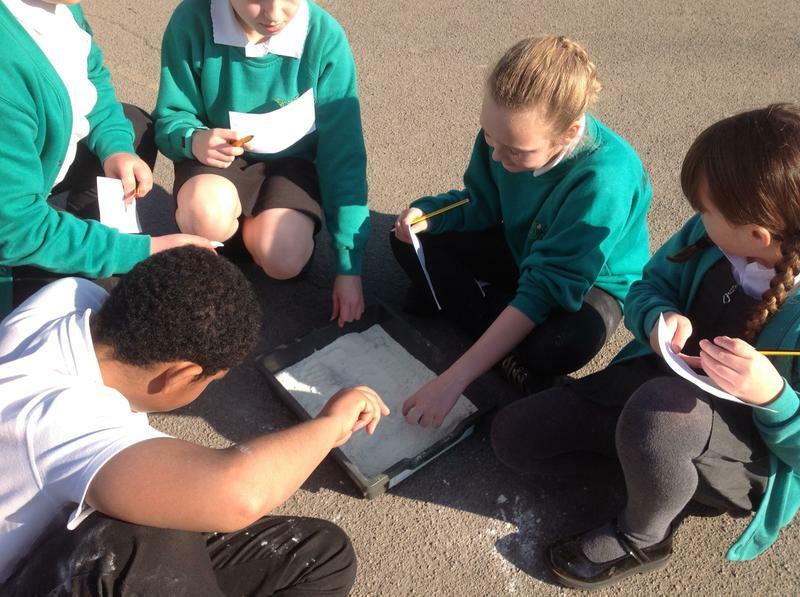 Year 5 have been making the most of the February sunshine this week using the outdoors for our topic work! 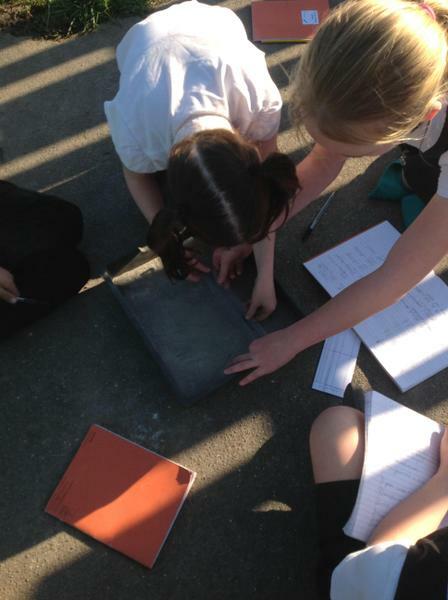 We conducted experiments to test whether the direction and angle a meteorite hits the moon's surface would affect the width of the crater created. 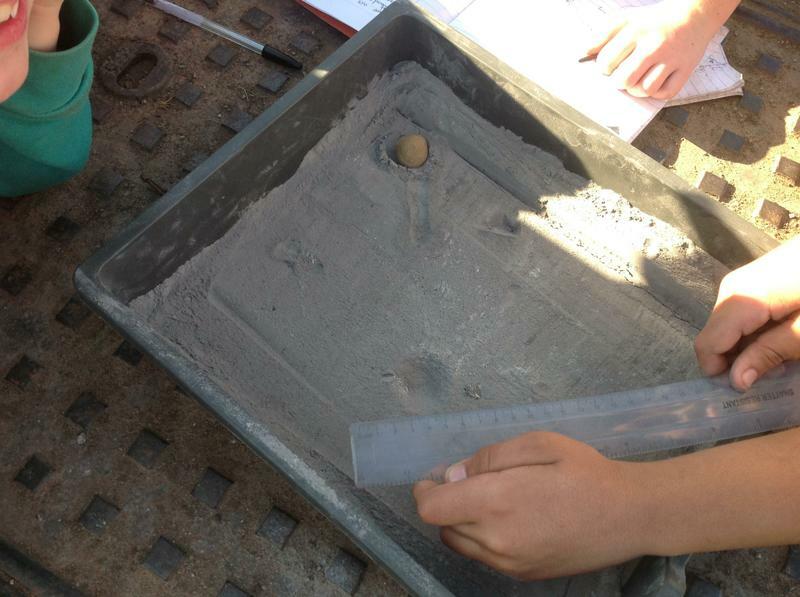 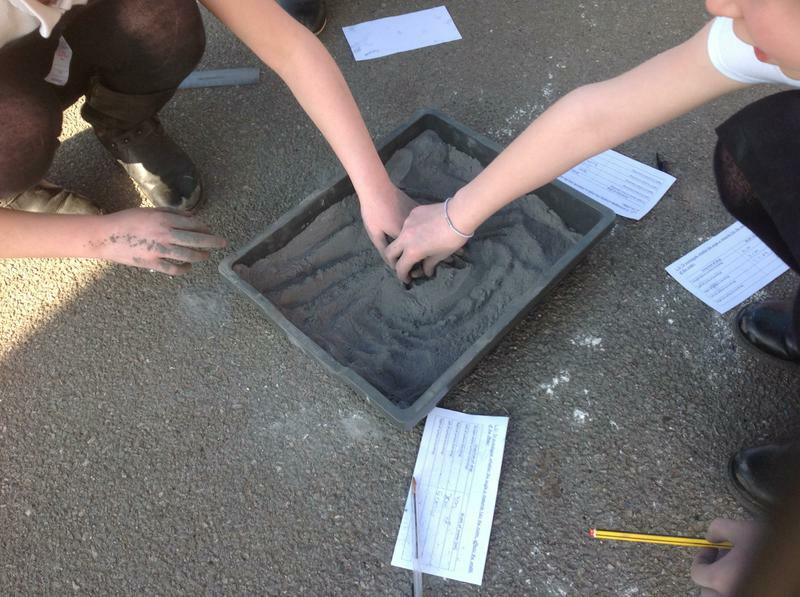 We used pebbles as meteorites and flour to represent the surface of the moon; we then dropped the pebbles from different positions before measuring the size of the crater created. 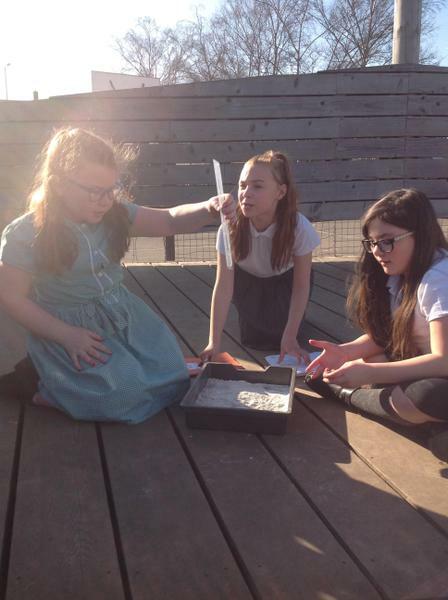 Here we are hard at work!